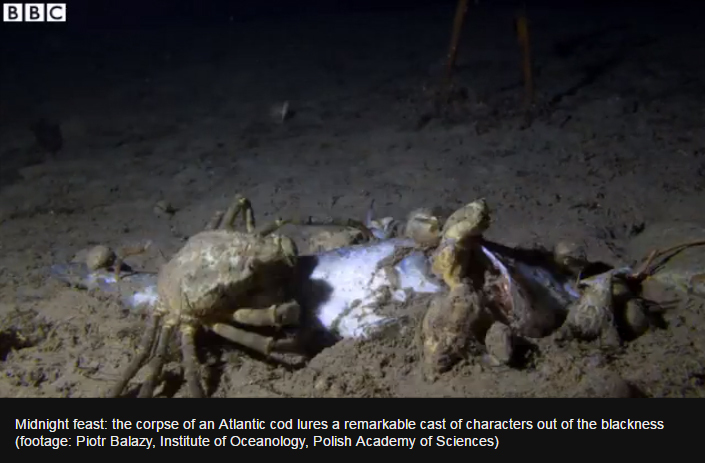 - unknown annual feeding strategies to be revealed by underwater time-lapse imagery"
One of the time-lapse camera systems deployed in front of a young wolffish (Anarhichas lupus) den. 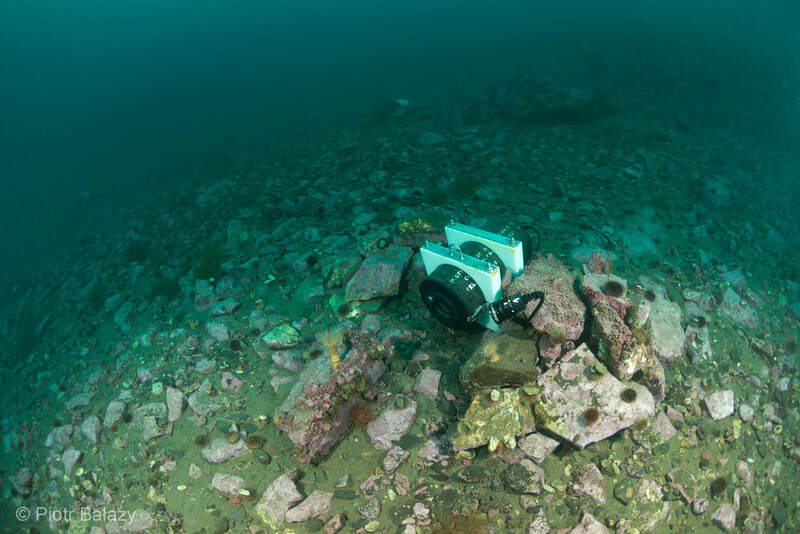 Projects aims to investigate the foraging activity of marine filter feeders (such as barnacles, bivalves, sea squirts, and sedentary polychaetes) continuously throughout the year, both in the high-Arctic (Spitsbergen, 78° N) and in the sub-Arctic (Northern Norway, 68° N). Our objective is to examine the relationships between environmental conditions, including food quality and quantity, and the feeding behaviour of filter feeders. Project will shed new light on the biology and ecology of this large and diverse functional group of organisms during poorly studied period of the polar night. 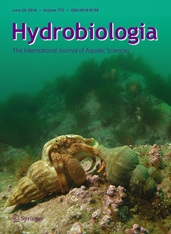 Most importantly, by comparing the responses of filtering fauna to temporarily varying food availability between the two contrasting regions (highly seasonal and rapidly changing Arctic, and more stable sub-Arctic) we will (1) explore the environmental plasticity of feeding strategies of different filter feeder representatives under distinct conditions, and (2) be able to predict the directions of future changes of the shallow-water Arctic ecosystem. This is based on the assumption that both regions, although distant from each other and different in prevailing environmental conditions, are under the influence of the same North Atlantic Current, and that the Arctic fauna of Spitsbergen is impoverished fauna of Northern Norway. In the era of observed changes, including the so-called "Atlantification" of high latitudes, all regularities observed in sub-Arctic have a great chance to apply in the near future also in the Arctic, which is only 1000 km away. "ASSEMBLE Plus​: (JRA5) Scientific Diving - ​​Emerging technologies to improve diving-based science delivery"
Joint research activity no 5 - Scientific Diving aims for standardisation of emerging or breakthrough technologies underwater. 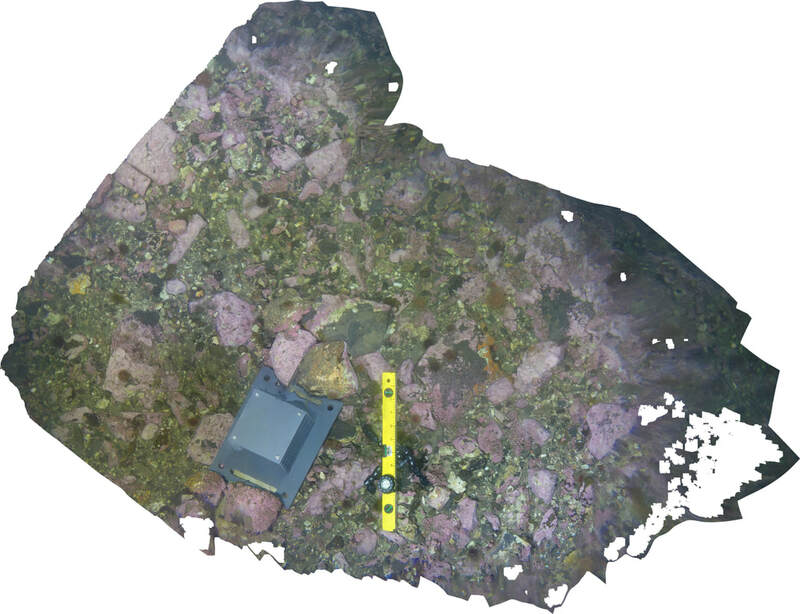 Specifically, the use of Structure from Motion (SfM) photogrammetric methods (the generation of 3D models from standard photographic source material) and miniaturised low-cost sub-tidal and littoral recording equipment. The IO PAN, and its Scientific Diving TEAM, is a partner among several other diving units from the EU (SAMS/Tritonia Scientific with project leader Dr. Martin Sayer, HCMR, SBR, SLC, UH-TZS, IO UG) working across a geographical gradient ranging from Mediterranean, through Baltic and Atlantic, to Svalbard Archipelago. 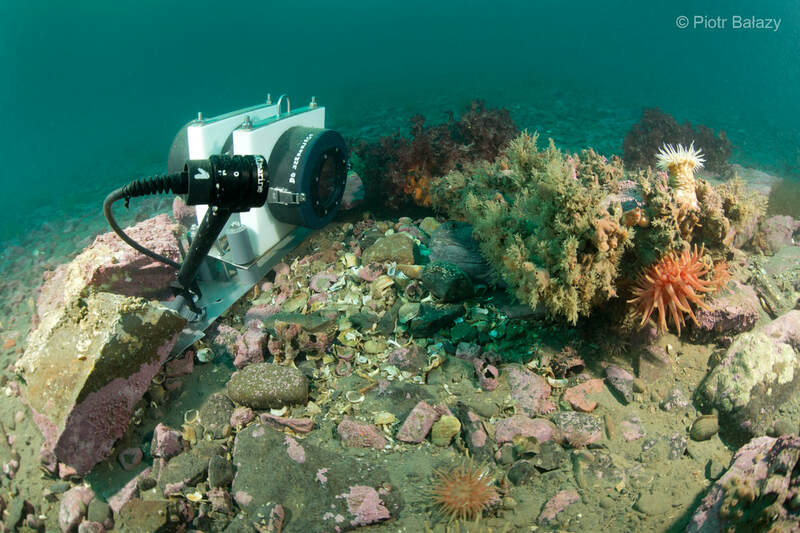 We hope that such a diverse combination of marine habitats will provide a proper evaluation for the new techniques. This cross-disciplinary collaborative work is also a good opportunity to further develop the partnership between the existing diving teams. "Mare Incognitum / Marine Night - ecological processes during the polar night"
"Factors controlling biodiversity on hard mobile substrate in the shallow Arctic sublittoral"
"90Sr and 137Cs distribution in fauna and flora organisms of polar areas in the aspect of meting glacier as a derivate source of isotopes of anthropogenic origin." "LARVAE - Linking annual cycle of reproduction and recruitment to env. variables in Arctic epifauna"
"ECO2 - Sub-seabed CO2 Storage: Impact on Marine Ecosystems"
"NaGISA - Natural Geography in Shore Areas"